People who know me well know I share a lot about what I am up to…. where I am traveling, what I am eating, who I am catching up with and all of that. Even the company president laughs at the idea I would ever try. Social media has a pretty big fit in my world. But do I need to share what I am doing with everyone in my online circles? Not really. 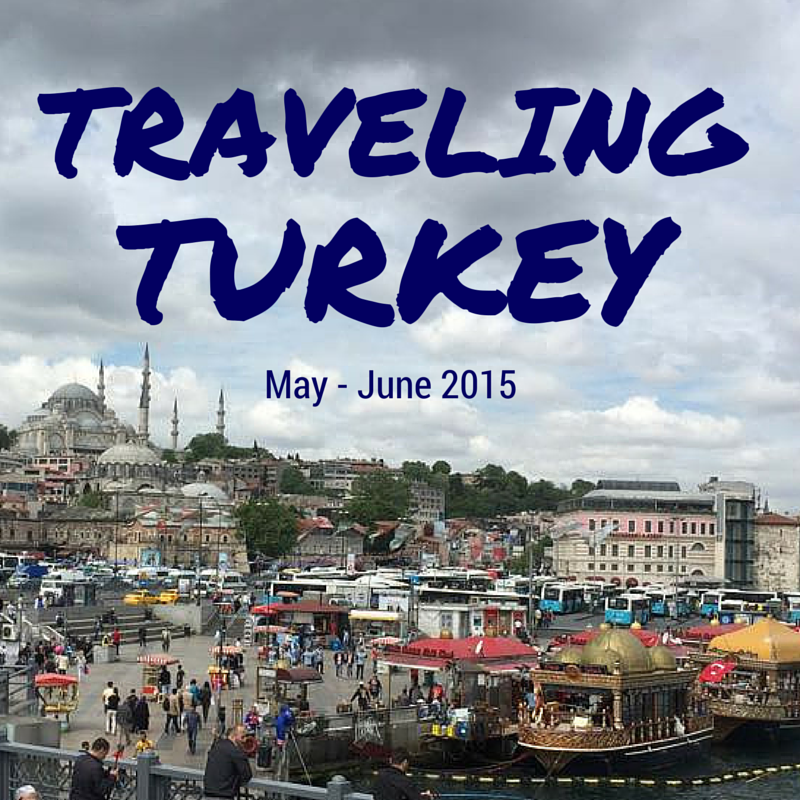 I have just spent two weeks in Turkey and although a couple of dozen family members and dear friends knew where I was & the adventures I was having, there were only a few updates here and there otherwise and they had nothing to do with my vacation. Heck, I even wrote a blog post on tornadoes I didn’t plan to write. This was a pretty big departure from things like my Oregon-California roadtrip and the big drive to Montana a couple of years ago. On those trips, I would share photos via Instagram as I went along, proudly point out who I was visiting, etc. When I got home, I had lots of feedback from people on what interested them and that was a piece of my blogging going forward. This trip to Turkey was obviously going to be incredibly exciting, but I also wanted a change. Security — I have to admit that security is a question whenever you travel alone. Part of sharing where I am as I go around the US actually provides more security as a lot of people know where I am and some are likely to be close by or know someone who is. I know the system and can navigate it. 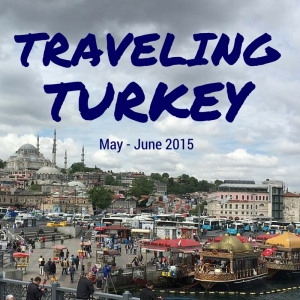 I hadn’t been to Turkey for more than a decade and wasn’t exactly sure what it would be like. Friends in Turkey and family & a few close friends in the US were in regular contact so that wasn’t going to be an advantage to sharing and it could be questionable whether it would raise issues either in the US or Turkey. Energy — Sharing about my travels with all my networks in real time does add an energy, but I wondered if it also created some distractions — even results in less energy for the trip itself. You put time and effort into sharing what’s happening, I like to stay engaged in comments, etc. I wondered if I could direct a little energy into sharing it with those who I am closest to and still get a positive energy back without the pull on my time. As I think about it though, this has really been the habit for my international travel. I have just added a lot of connections and a couple of social media channels. Years ago, my trips to Israel and The Phillipines were shared with my family and friends via a private blog on Posterous which has since gone away. But when my sister and I went to England a couple of years ago, we shared photos at night on the hotel wifi. Reality is, during the two-week trip, there were some absolutely INCREDIBLE things happening that I really did want to share far and wide. It was really tempting to post a few things publicly. Things I knew various friends and colleagues would wow about and ask lots of questions about. What’s interesting is I feel like having taken the time to process things a bit more fully, I’m probably much better able to really discuss them. I hope that as I share the stories and photos in the coming weeks, that excitement will actually make a come back…. that may help me get through the reality of returning to the day to day! Here’s a video I shot at the earliest stages of my trip with my talking about going on the downlow. Hope you enjoy the view of the Bosphorous. Seriously excited!!! Can’t wait to see more!! I’m looking forward to reading about your adventures.